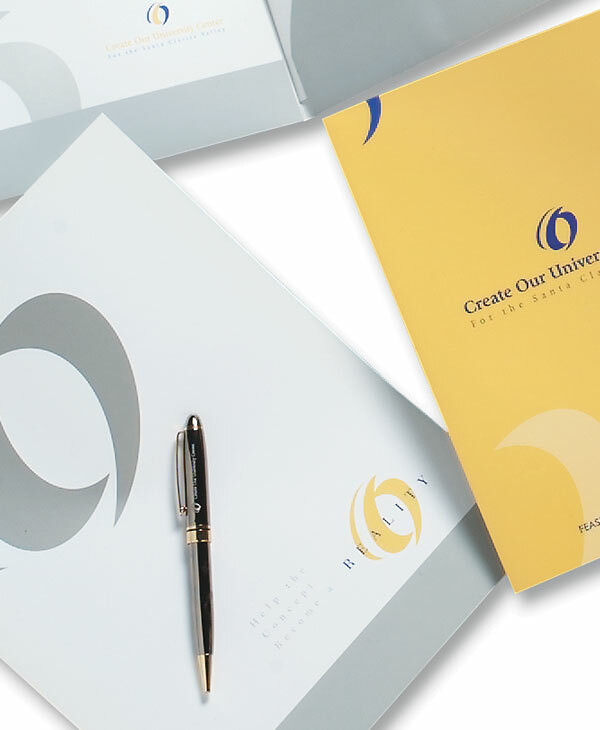 McGregor Shott worked closely with the College of the Canyons staff and board of directors to develop a complete identity program aimed at raising millions for the new and esteemed University Center. Our experience in producing corporate marketing materials helped in pinpointing a look that would appeal and motivate corporate executives and philanthropists alike. 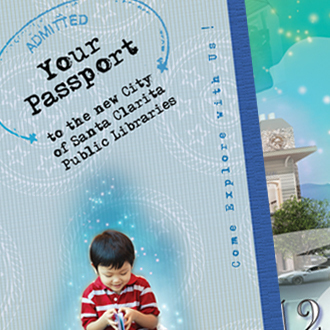 From the time the University Center concept was introduced through June 2012, more than 1,700 students have earned degrees without having to leave the Santa Clarita Valley. Today, the 110,000-square-foot Dr. Dianne G. Van Hook University Center has 23 "smart" classrooms, two computer laboratories, six seminar rooms and a lecture hall/theater. To date, $53 million has been raised for the University Center.